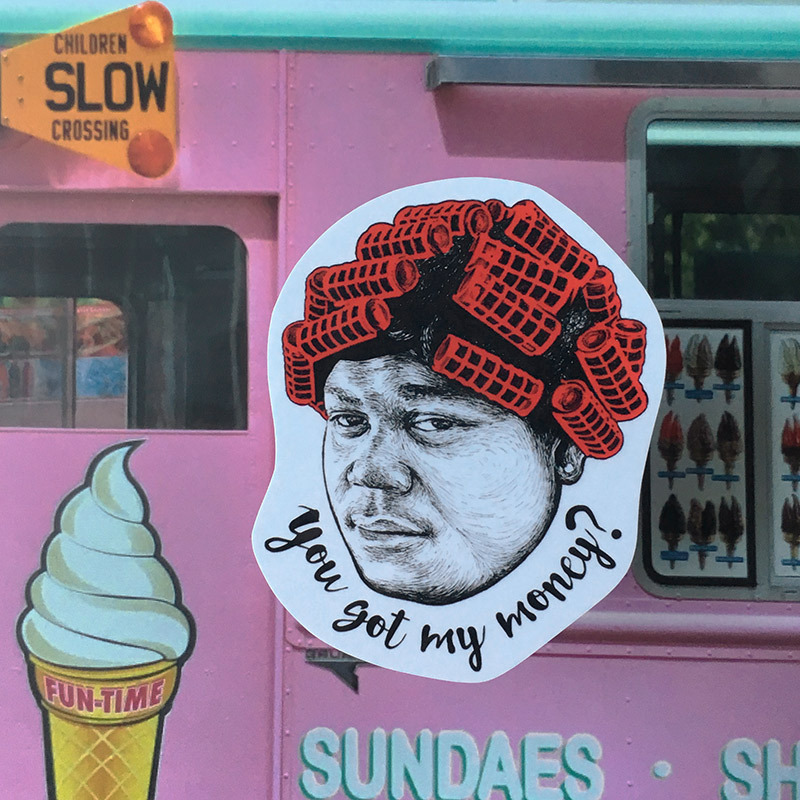 Stop playin and check out this Big Worm sticker. 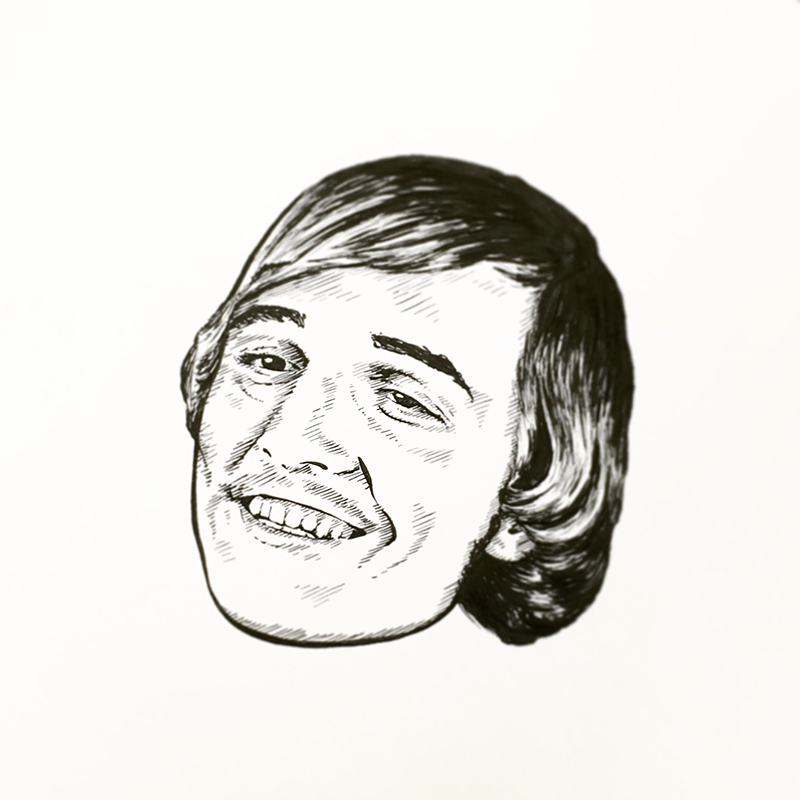 Hey jabronis, we have a new sticker set! All March, we're dropping mini stickers in orders. Randomly selected/guaranteed awesome. International customers can now order postcards and stickers from our shop! Head over to the shop through Thanksgiving to get a free sticker added to anything you purchase! No promo code. Just leave us a message during checkout with the name of the sticker you want added. One free sticker per item purchased. Happy Thanksgiving! We packed it all up and moved to a new zip code this month, and the top priority of the summer is to unpack these boxes and and start selling these stickers!